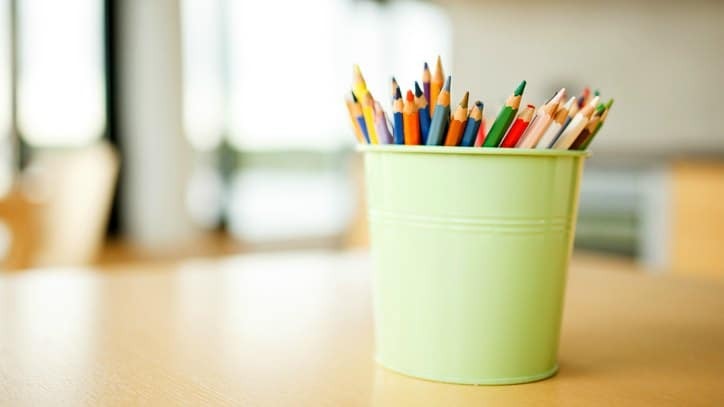 Whether or not it is back to school or class testing time, pencils are always valuable tools for demonstrating principles of Christian living. To emphasize the pencil parables, start by giving each child an unsharpened pencil and a piece of paper. Ask them to do something simple, like write their names. Christ here promises that God will keep us close if we remain near to Him. When we do this, we can rest assured that we will stay sharp. Because without God, life is like an unsharpened pencil…it just has no point! I think this is a great lesson for children and adults listening. Good use of back-to-school commonly used to prove a “point”. I will definitely use it for my Children in Action focal lesson. very nice.. feeling motivated, useful message for all to strengthen in God eternally.. Very good! Love the way it is simple to the point and good scripture references! Thanks for sharing the insight God has given you! Thank you for all you do for the Kingdom of God! Our ministry is very small, but thanks to your initiatives in teaching and learning about Christ fun, we are making an impact on who we have been given….so far. To God Be the Glory! Awesome. We all have to be sharpened for God. Great object lesson for learning. Will also demonstrate different ways to sharpen the pencil. Awesome lesson. I will use this for my Youth Group. I will also add that the eraser is like God, when me mess up, He erases all our mistakes! Tony Kummer (Editor) reviewed & updated this page on : August 9, 2017 at 10:34 am. All our content is peer reviewed by our readers, simply leave a comment on any post suggest an update.